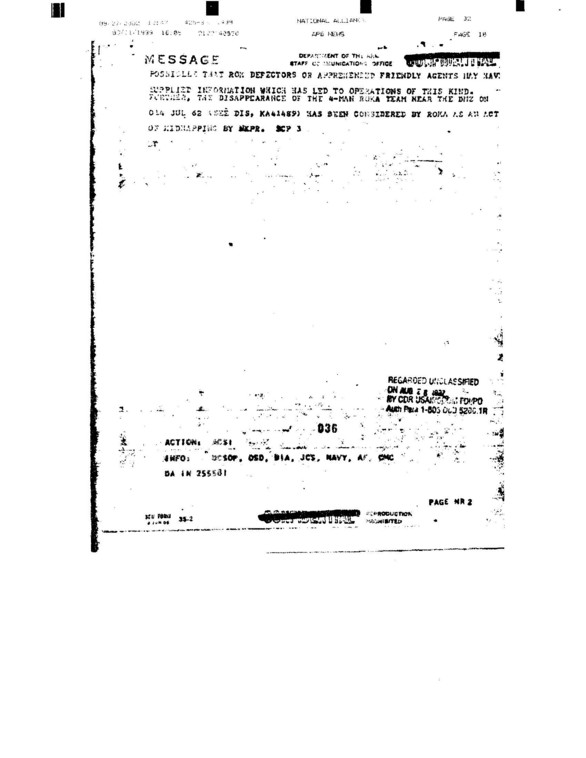 DMZ War obtained the Army intelligence report below. 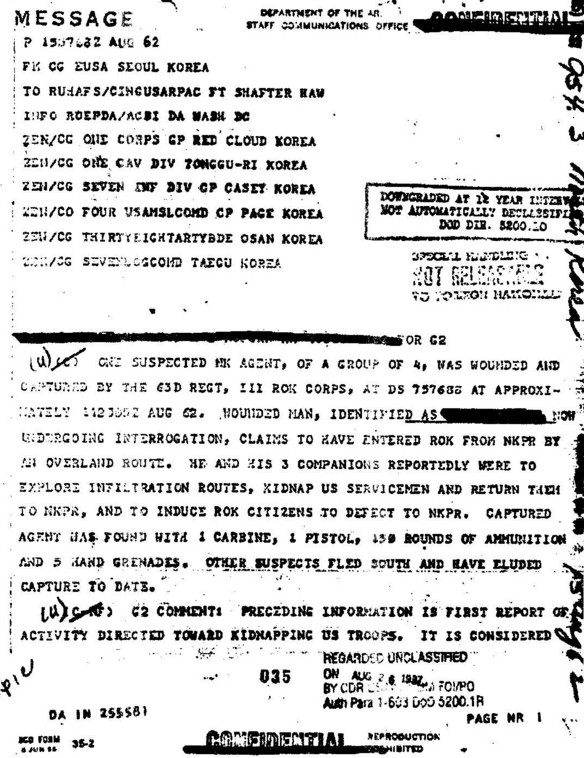 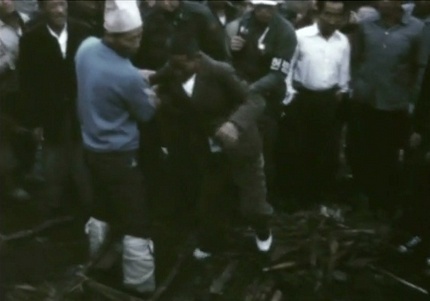 A North Korean infiltration team in 1962 had a mission of kidnapping Americans. 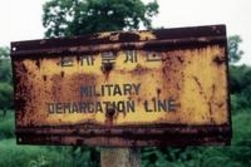 South Korean intelligence believed the North had abducted a four-man RoK team near the DMZ.